Foremost in UCL’s efforts to make the group an integrated, sustainable and profitable agricultural organization is its affiliation with its suppliers. It is a relationship that stands out in the industry and one which is vital to future success. 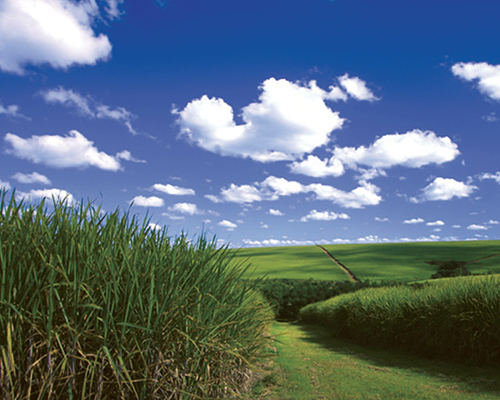 The Company owns and operates four Farming Estates which are situated in the Karkloof, Dalton and Greytown districts. The farms employ approximately 240 permanent employees while also relying on seasonally contracted employees and service providers. 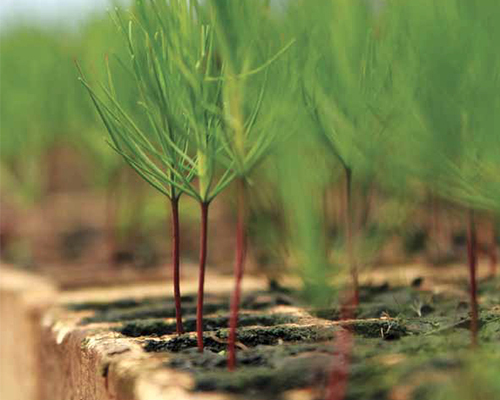 Crops include Pine Sawlogs, Pine Pulp, Sugarcane, Wattle Bark and Wattle Pulp. 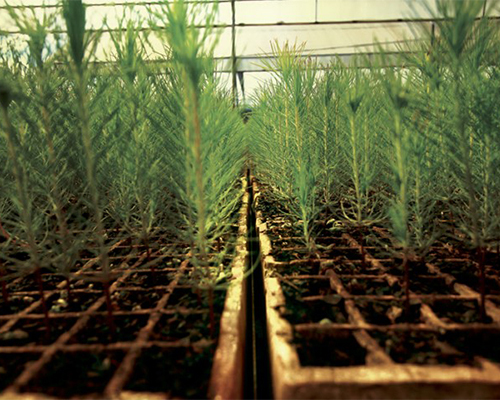 The Company also supplies its growers with certified seedcane from its farms as well as quality pine and wattle seedlings from its in-house Nursery. The average Long Term Rainfall varies from 1700mm pa in the Karkloof to 900mm on the outskirts of Dalton. Harden Heights is situated 10Km from Dalton on the Seven Oaks Road. It has a total area of 3 410Ha of which 1 320Ha is planted to Pine, 882Ha is planted to Wattle and 690Ha is planted to Sugarcane. Winterhaven is situated between New Hanover and Seven Oaks. It has a total area of 1569Ha of which 1 325Ha is planted to Pine, 71Ha is planted to Wattle and 13Ha is planted to Gum. The Forest is approximately 55Km from Dalton is nestled in the beautiful Karkloof Valley on the outskirts of Howick. 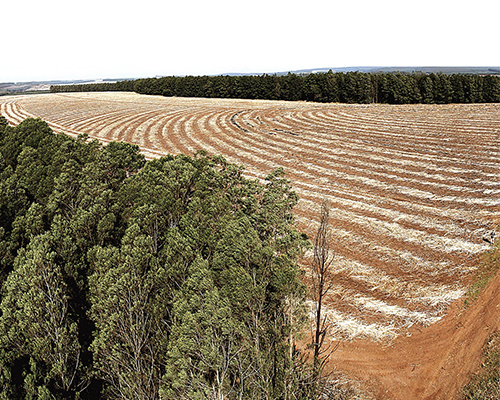 It has a total area of 1 562Ha (including various leasehold areas) of which 859Ha is planted to Pine, 161Ha is planted to Wattle and 101Ha is planted to Gum. The high rainfall makes The Forrest ideally suited for Timber Production. Redclyffe is situated approximately 25Km from Dalton, in the outskirts of Greytown. 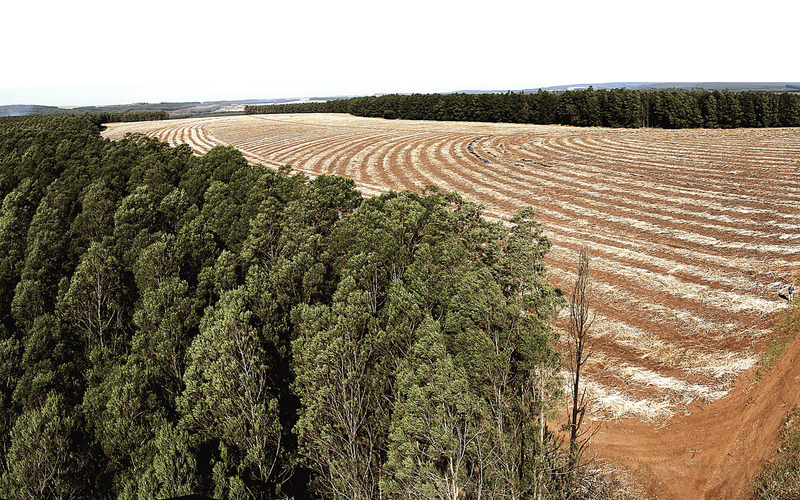 It has a total area of 1500Ha of which 890Ha is planted to Pine, 61Ha is planted to Wattle and 72Ha is planted to Poplar. The Agri Services team serves the extension needs of UCL’s raw material suppliers. The associated services cover various agronomic aspects of day-to-day farming and planning activities. Below is a list of services. Pest and disease advice and control. Assistance with monthly production estimates. Mentorship; i.e. assistance with planting, planning, herbicide application, etc.